Count Doom’s Top 10 Albums Of 2017! Comments Off on Count Doom’s Top 10 Albums Of 2017! 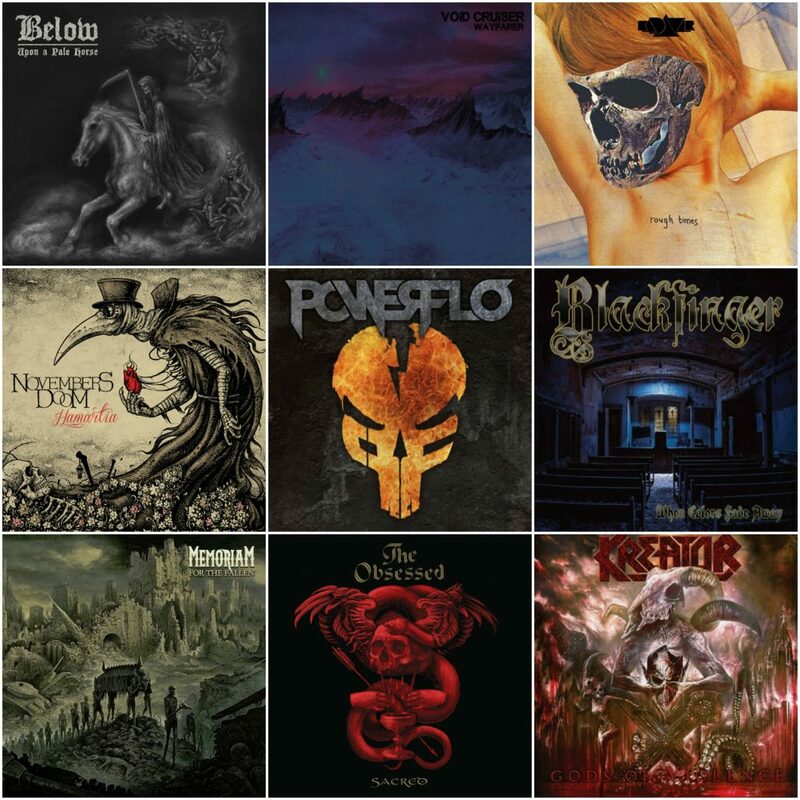 2017 is wrapping up, and once again it’s been an incredible year for all genres of METAL! 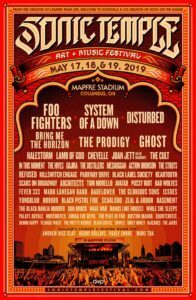 If you are still one of those people who thinks modern Metal has nothing to offer, I have a news flash for you: YOU’RE DEAD WRONG! 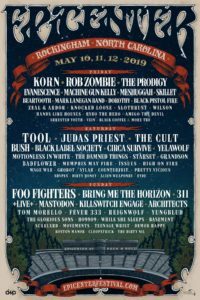 We are at a point now where you can literally find hundreds of bands to satisfy whatever genre you may be into, all it takes is just the smallest amount of research on your end via YouTube, metal sites and various other sources! While compiling this list I originally had thirty five albums I considered worthy of being “TOP TEN” material. So while it pained me to have to narrow things down, I eventually decided to go with the releases that had the strongest impact on me. As far as honorable mentions go, I’d like to recommend that folks check out ‘Mareridt’ by Myrkur, ‘Planetary Space Child’ by Ruby The Hatchet and ‘8’ by Ufomammut all of which would have made my list if I had more time to give them repeated listens. Also, I may get crucified for this, but I really enjoyed ‘Road Rage’ by Quiet Riot! It’s not top ten material, but it’s a quick listen that keeps you entertained throughout! Anyway, without any more delay, here’s my top ten releases of 2017! Founded in 2012 Below is an Epic Doom Metal band from Sweden. 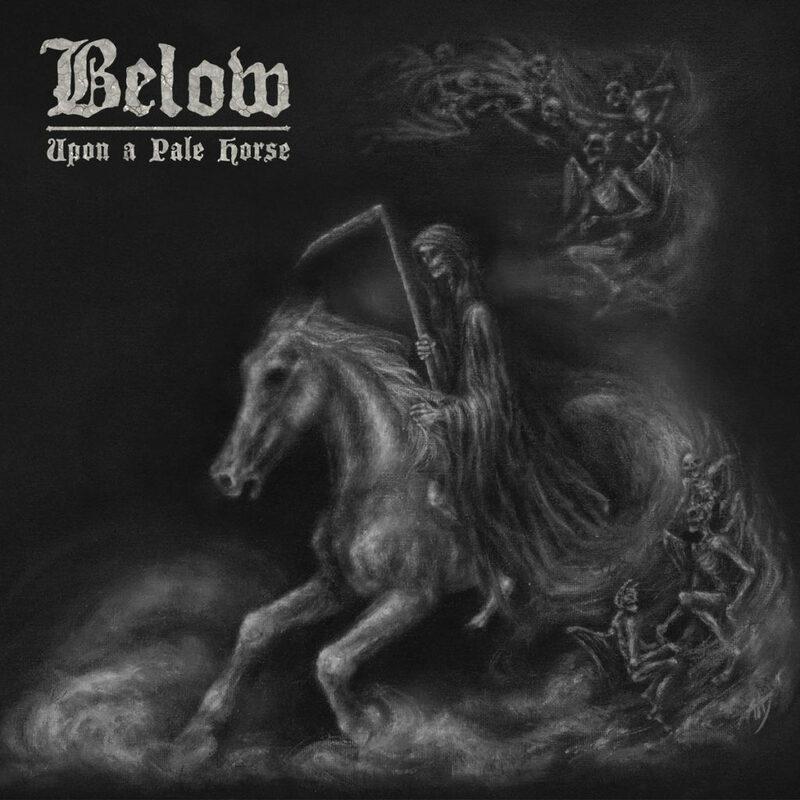 With ‘Upon a Pale Horse’ you will get epic riffage in the style of early Candlemass mixed with beautiful Iron Maiden-esque melodies and truly sorrowful vocals. Highly recommended if you’re a fan of traditional Doom Metal. 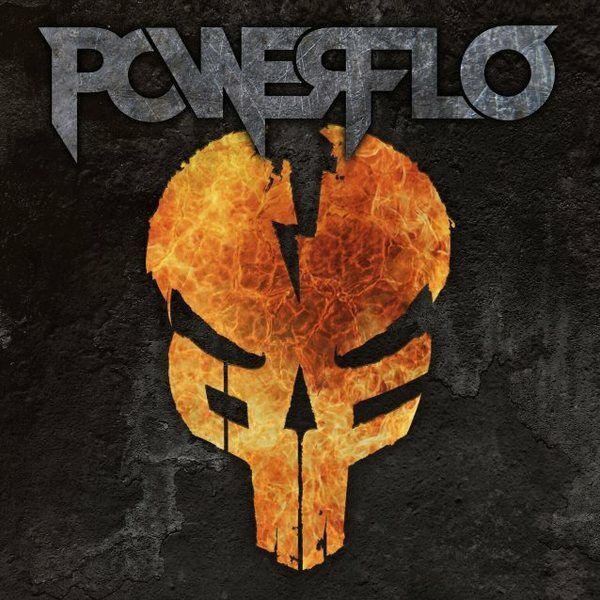 Featuring members of Biohazard, Cypress Hill, and Fear Factory: Powerflo is a band for those who enjoy the sounds of funk, Hip-Hop, and Metal all merged into one. While this release doesn’t bring anything new to the table in terms of sound or lyrical content, it makes up for that by having killer musicianship that is an even more intensified version of Cypress Hill’s rap/metal album ‘Skulls And Bones’. Also, I’d like to point out that I am a HUGE fan of having Sen Dog rap over metallic riffs (Check out his other band SX-10) and on this release he unleashes an anger that we haven’t heard from him in quite some time! 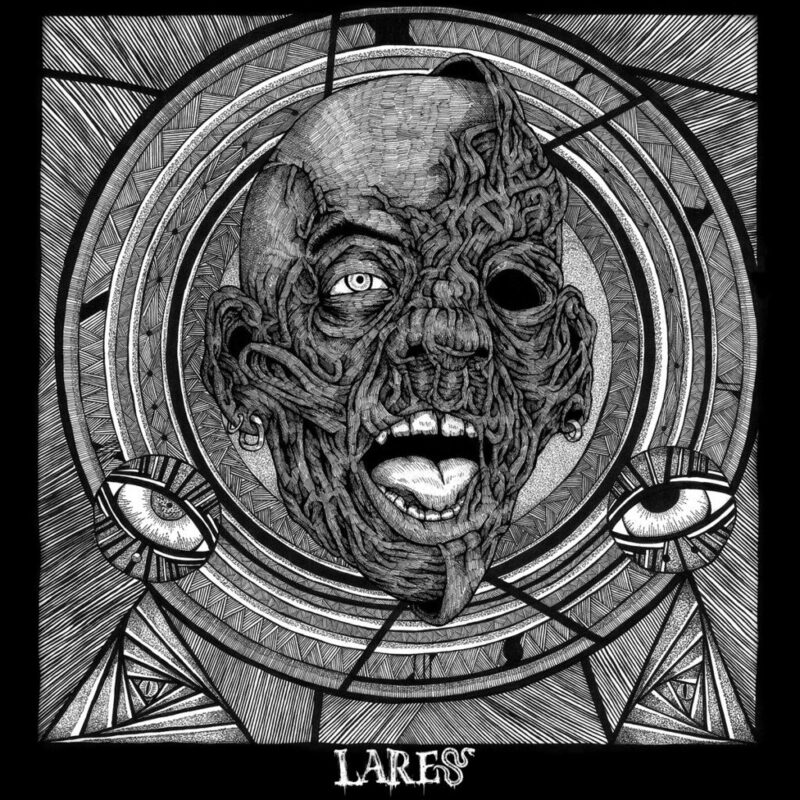 Mixing elements of Doom, Black, and Death Metal with a Psychedelic twist Lares are a band sure to assault your ears with their MASSIVE wall of sound! At nearly 40 Minutes ‘Mask of Discomfort’ is a release that warrants multiple listens truly to absorb all that is taking place in the music. Stand out tracks would be “Conjuring”, “Fog Of Terror”, and “Witness Of Lares”. 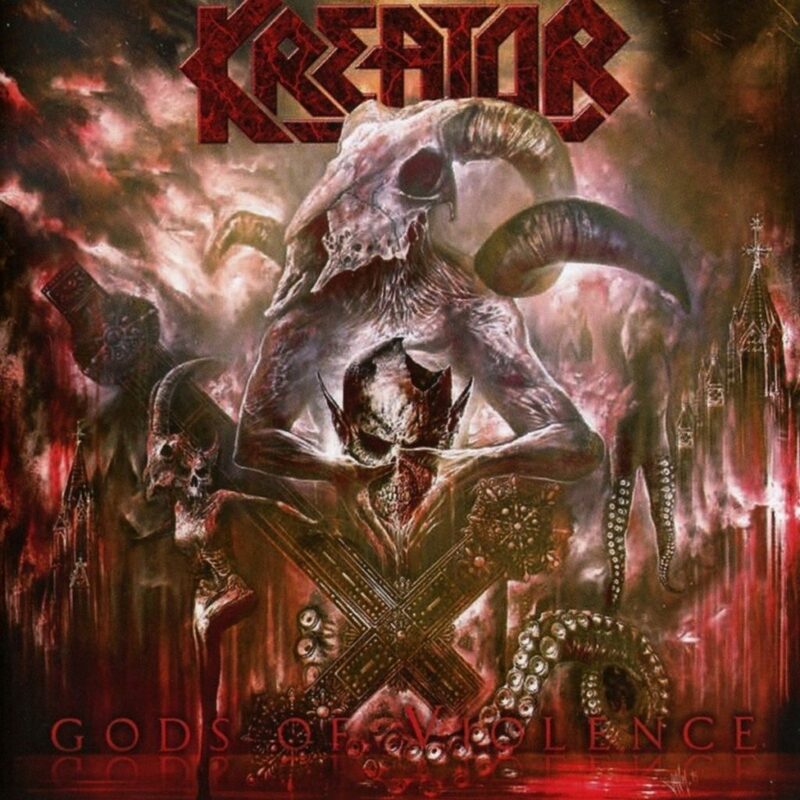 What needs to be said about Kreator that hasn’t already been stated? They are legends in thrash metal and ‘Gods of Violence’ perfectly exemplifies why. 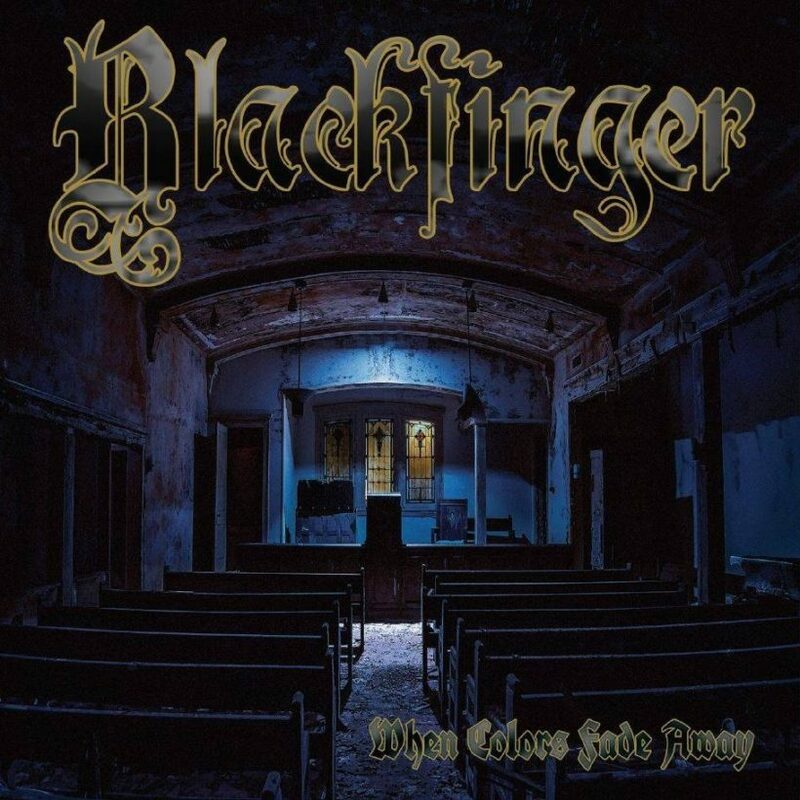 This album is fast, violent, melodic and just down right catchy! At less than an hour long ‘Gods of Violence’ is a one two punch that will leave you begging for more! 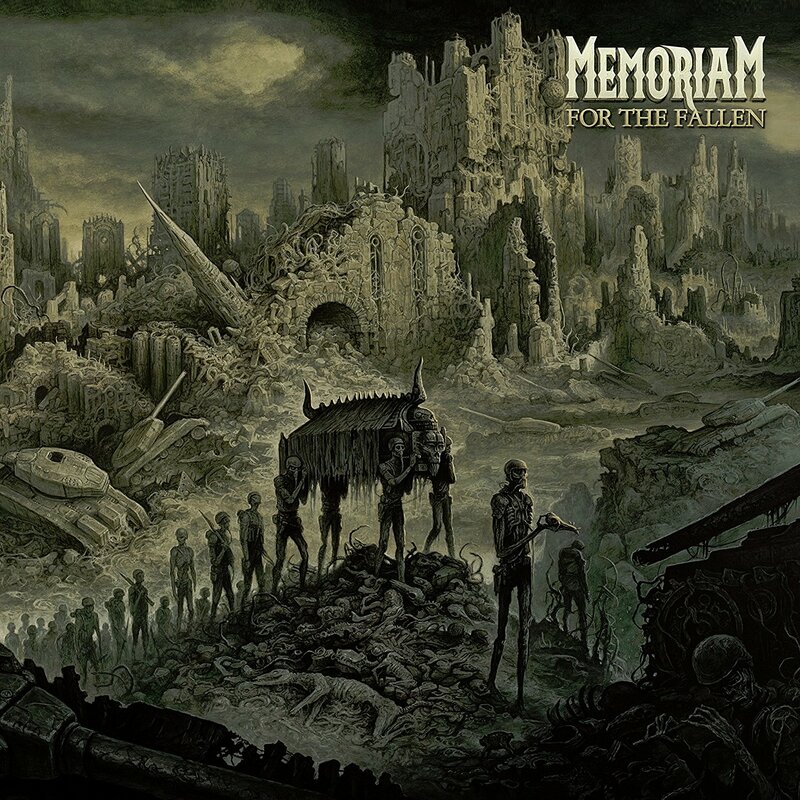 ‘For the Fallen’ by Memoriam is an album that lives up to the hype. It’s chock full of old school death metal riffage and features the return of legendary Bolt Thrower vocalist Karl Willets! If that isn’t enough to draw you in, I’ll also point out that every song on ‘For the Fallen’ is written to near perfection! Seriously, I truly believe that the riff in “Reduced To Zero” is one of the best riffs of the year! Memoriam embraces the roots of Death Metal with this release and all who listen will be in for a treat! Now right off the bat I’ll admit that I had a bit of an unhealthy obsession with ‘Hamartia’ upon it’s release; everyday I would listen to it in its entirety multiple times throughout the day. I did this for nearly three weeks! 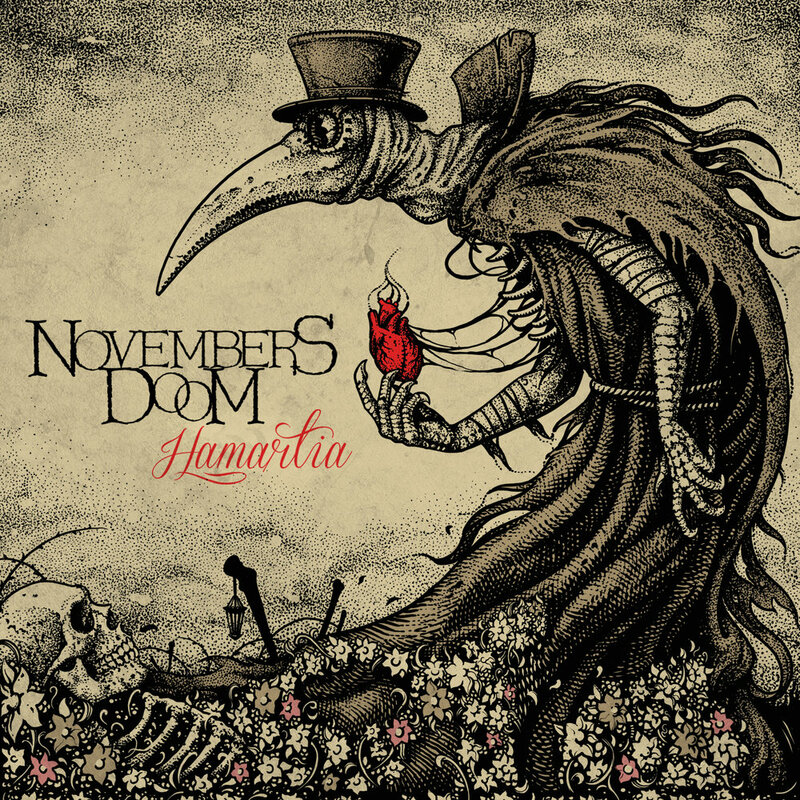 Eventually I found other albums that I enjoyed slightly more throughout the year.With that being said, I would still HIGHLY recommend this album to just about anyone who likes doom / death metal with slight gothic influences! Stand out tracks include “Devil’s Light”, “Ghost”, and “Apostasy”. Led by the voice of doom himself Eric Wagner has blessed us once again with a soon to be classic album full of sorrow, despair, and a bit of sarcasm. The title track as well as “Waiting For The Sun”, and “Beside Still Water”, take us into more ballad like territory but of course with a psychedelic and doom-y twist to them, while “All My Sorrow” and “Can I Get A Witness”, are heavier and will be pleasing to fans of classic Trouble. 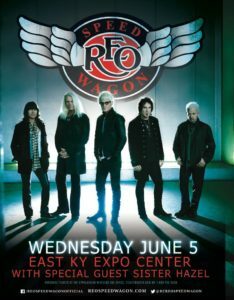 All in all, if you are a fan of anything Eric Wagner has done, their really is no reason for you not to give ‘When Colors Fade Away’. 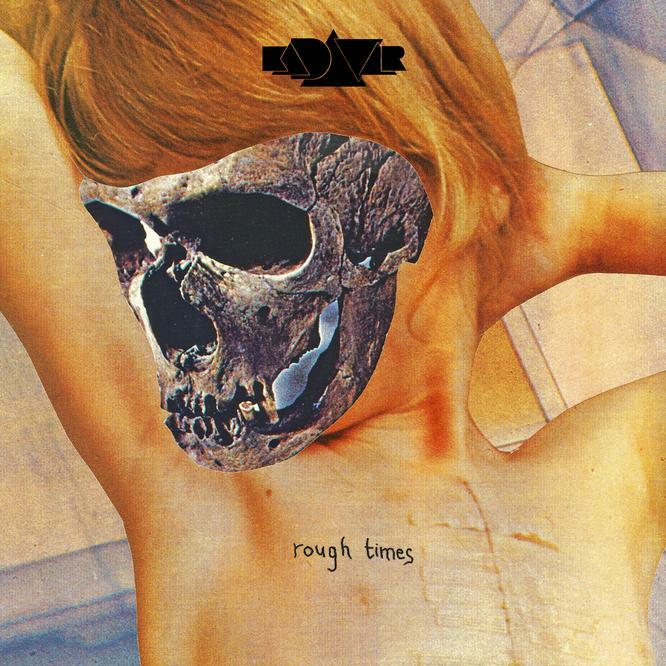 With ‘Rough Times’, the Berlin trio known as Kadavar decided it was time to release their heaviest album to date, and honestly the result is everything I could have hoped for! Songs like INTO THE WORMHOLE and the title track are bludgeoning slabs of doom while “Vampires” and “Words Of Evil” are more likely to satisfy fans of the bands older works. All in all, ‘Rough Times’ is a fuzzed out masterpiece worthy of your time! 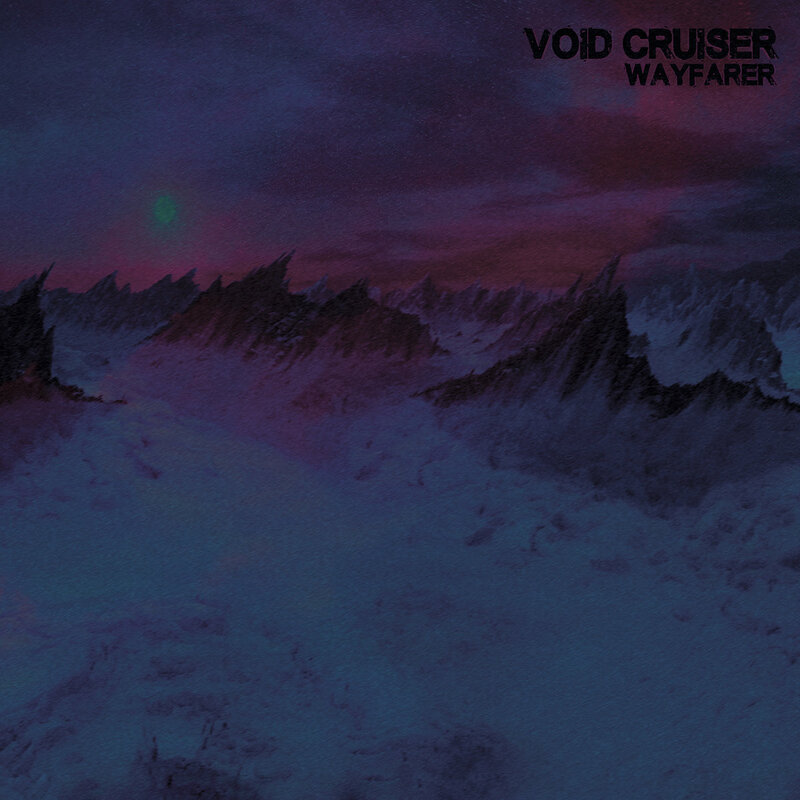 Currently located in The Andromeda Galaxy but originally from Helsinki, Void Cruiser are the very definition of a hidden gem. I was introduced to ‘Wayfarer’ by my friends at Bionic Records earlier this year and even then I knew that what I was hearing would be something special! I was listening to an album with a thick wall of fuzz and psychedelic, however that is not all it had going for it. This is a band of highly competent musicians and very capable songwriters! A shining example of this would be “I Didn’t Lie But I Know That I Should Have” which features some of the most soulful guitar playing I’ve heard this year! Please, do yourself a favor and listen to ‘Wayfarer’ in its entirety I promise that your experience will be a pleasant one! 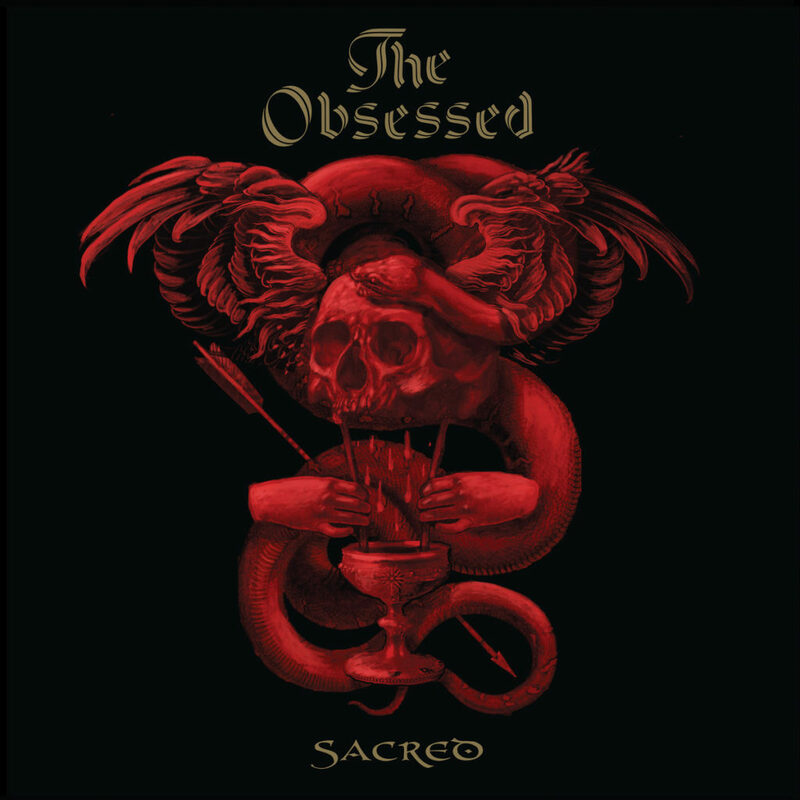 Led by the mighty Wino, The Obsessed have once again returned with not only my favorite release of the year, but quite possibly one of the best doom Metal/ stoner rock releases in recent years! Starting with the re- recorded version of the classic Obsessed song “Sodden Jackal”, you know right away that you are in for a great listen! The production is top notch, Wino’s vocals and guitar playing are as menacing as ever as exemplified on songs like “Perseverance Of Futility” and “Stranger Things”; while songs like “Punk Crusher” and “Be The Night” showcase the impressive skills of Dave Sherman (Earthride) and Brian Constantino! Considering that Wino has been in music since the 70’s and is still releasing quality material is nothing short of a miracle, but I have faith that this is not the end. I have a strange feeling that in the upcoming years Wino will continue to deliver and carry on the torch that was past to him many years ago from the temple of Sabbath and Hendrix!